When it comes to your health, we don’t want you to travel 110 miles down the road to get the answers. That’s why our Diagnostic staff works efficiently to get test results to your physician as soon as possible. 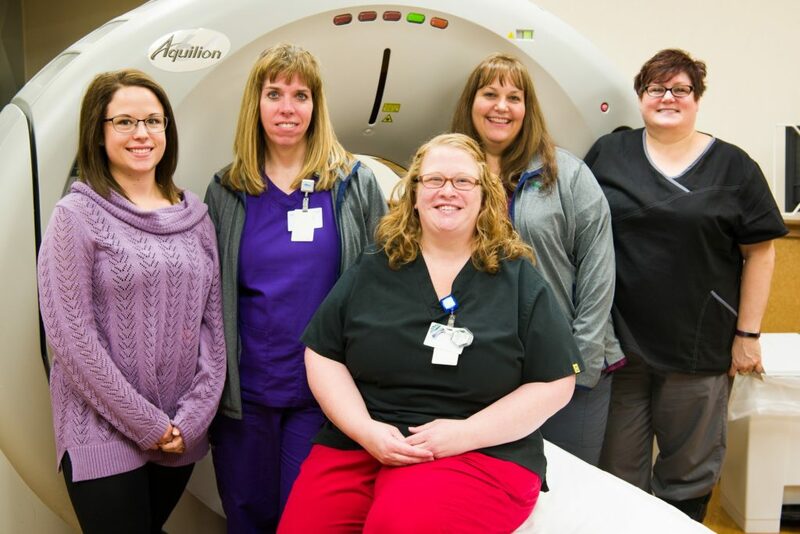 What’s more, you can rest assured that we work with some of the most advanced diagnostic equipment available at most larger cities in Montana. Our staff is a group of highly trained technologists, many of whom hold advanced level registries in specialty areas. 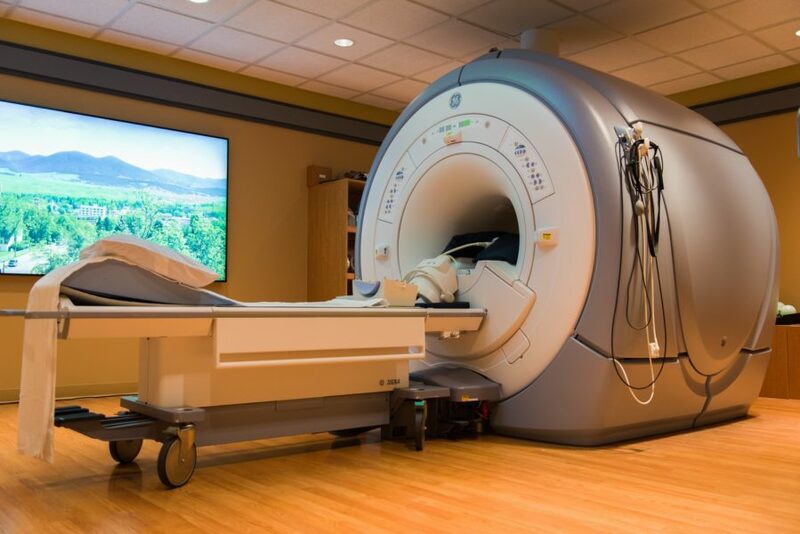 Our imaging services include state-of-the-art modalities such as diagnostic X-ray, computed tomography (CT scan), nuclear medicine, Mammography, Dexa Scan (osteoporosis screen), magnetic resonance imaging (MRI) and ultrasound.